Cards that I am still unsure to play: 4x Polluted Delta. I could play Scalding Tarn and a basic mountain but I consider cutting all the fetchlands. I am not sure if its worth it but you can of course make point for playing them. The sideboard is kind of thrown together only fix things are the 1 lightning bolt, 2 of the Damping Spheres and the 2 Spellskites. 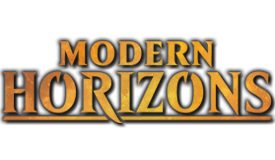 I have little experience playing artifact based decks in modern so I would like to have some advice on side boarding. Mallwan posted a message on Salvation's SCCT/OCaaT - Single Card Ideas By YOU! Whenever a creature would deal combat damage to another creature prevent that damage. Then each of those creatures deals damage to itself equal to its power. The problem still stands: What happens when 1 creature attacks and is blocked by three creatures. Then each blocker deals damage to itself. I think that it is ind of strange to "mess" with the basic rules of combat, it gets confusing very quickly. But i still like the idea to push those toughness higher than power creatures. Maybe I have to change the second ability so you can only deal damage to a player, but idk for sure. Mallwan posted a message on Card Idea. Evoke dependent on color of mana cast for it. Too good? Simic Elemental is, bluntly, absurd. Man-O'-War would still be one of the best Limited cards in a set if reprinted today. It might even see Constructed play if a blue tempo deck were supported. That, but for 1GU and as a 3/4, would easily be the best creature in a set. That but more flexible still by allowing you to put the counter on any creature is just icing on the cake made entirely of icing. That and it has two useful modes for one mana would make it just unholy. 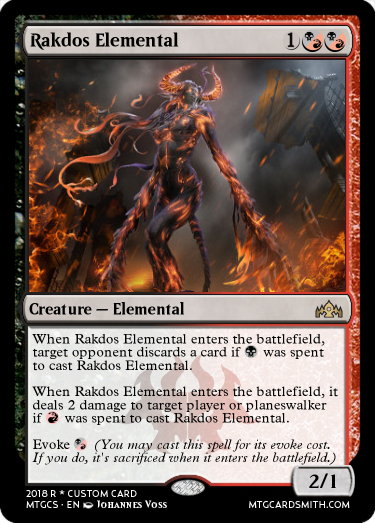 Selesnya Elemental is fine; the full mode, without building around, is 2GW for a 3/3 and two 1/1s, which is fair at rare for Limited and might not even make a Constructed splash. If you're going to use a one-off populate without keywording it, I guess this is the place to use it. In all honesty: I am so thankful for your comment. I don't play limited or sealed very much and can often not grasp all these influences on those formats. My strategy until now was to put two fitting common cards, each a little powered down together and put a body under it. 2(G/U)(G/U) will be enough ta balance it, or should I also lower the stats? I think it is hard to balance a card with a specific concept so you don't make it too good, but also don't miss out on a good rare card that is actually playable in constructed. Normally I don't mind to create an OK card, but as a cycle I don't want to really push some colors and let the others get crap versions of their card. Thank you very much for you comments and interest. My newest edition to the Guild Elementals. (I honestly want to think of a cool name for each of these, but I am just not good at it. When Simic Elemental enters the battlefield, you may put a +1/+1 counter on target creature if G was spent to cast Simic Elemental. When Simic Elemental enters the battlefield, return another target creature to its owner's hand if U was spent to cast Simic Elemental. 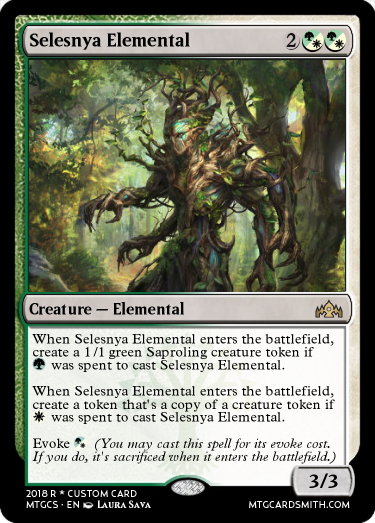 create a 1/1 green Saproling creature token if G was spent to cast Selesnya Elemental. create a token that's a copy of a creature token if W was spent to cast Selesnya Elemental. I ran into 2 problems here: First i think the abilities are too bad if you play it for the evoke cost at least compared to the other. But i did not want to make a special token with lifelink that does not exist (yet) or does not fit the elemental idea. Second these are all triggered abilities, which may be hard for a casual player to understand, but on the other hand you have to learn them eventually and these are not too complicated. I like this one the least because it feels too weak for a rare but I want to make a cycle of them. I had to change the others if I want to lower the power level which I don't think is absolutely necessary. I wish I could give the Golgari Elemental Defender and Reach and the Selesnya Elemental Vigilance but the text is too stuffed then. Posts merged. Please don't double post in a short period of time. || Thank you for your post and your point of view. I agree that Boros would also be very fitting and I think I get your point. I would like to point to some cards that may underline my color choice. Red for the artifact part is well established and obvious, no further explanation here. The point that would speak for Red / White is the card Wear // Tear and Wispmare. The following cards would support my point of Red / Green: Hull Breach , Back to Nature because green is there specifically to destroy enchantment and on the other hand the white card Fragmentize which can destroy both an artifact and enchantment for only W. Last point is my understanding of the Gruul Clan(s) that their goal is to destroy all unnatural and still need a creature that reflects that strive. I am honestly sorry to not have included the artist before, I just forgot to add it. In all these reprint sets they do stupid stuff like printing crap rares no one plays, just for completing a cycle. Creatures your opponents control get -0/-2. 2B , : Remove all counters from target creature. Costs could maybe use tweaking, but uh the abilities and typline stay. Sorry. Nonblack creatures your opponents control get -0/-2. Here is my newest card. Inspiration was a phoenix (illusion) that is created by a mage, so the picture does not fit too well. Maybe I just throw that concept overboard, because red illusion looks so strange but on the other hand WOTC started that madness when they printed a red Merfolk. 1R, Discard Spectral Phoenix: Spectral Phoenix deals 2 damage to target creature. 2RR: Return Spectral Phoenix from your graveyard to your hand. || It does specifically say it can't block so that you cant just let him block for ever. That was not very red in my opinion. 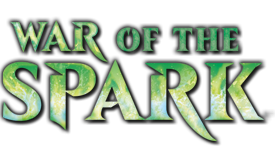 Im also looking for a good sideboard strategy against Spirits and Merfolk, so far I've tried Ricochet Trap , Anger of the Gods Hollow One and Dead // Gone . And im not particulary happy with either of them, with Dead // Gone responsible for the most stolen wins, but its still clunky. 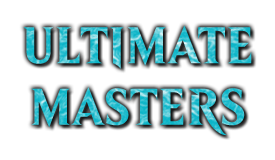 The hard part against Merfolk are not the creatures in m opinion. They play Spreading Seas, some counter spells and lately a really good Mistcaller I personally play with the following strategy: In my 60 cards after sideboarding I have 2-3 Ricochet Traps for Spreading Seas and the counter spells and also 2 Dead // Gone and 2 Shriekmaw to hit the Mistcaller or other good creatures. I throw out all my Fulminator Mages and my Beast Withins and mostly the Faerie Macabres in favor for Ingot Chewer because I often see Relic of Progenitus as their hate option and even if they don't have it, I can destroy their AEther Vial. But when I know they have Surgical Extraction as their graveyard hate I do like the Fearie Macabre to stay in. I do NOT side in Anger of the Gods, because they are busy keeping you from Living Ending so they will not get a really large board. Faerie Macabre in the Main is a must in my opinion. Against every deck with Snapcaster Mage in it, Hollow One and now Dredge Vine. Also all the Death's Shadow decks that kill their own creatures in response to Living End or if they milled themselves with Thoughtscour / Grim Flayer. I like the Ingot Chewer because at worst hes a 3/3 for R and can hit main board stuff like AEther Vial, Relic, Ensnaring Bridge, Hollow Ones, Arcbound Ravagers, Chalice of the Void on 0 or nowadays KCI pieces. The 1 Shriekmaw is good against decks I really struggle against that is Hatebears / Death Taxes, Infect and Humans. It really shines there, but is a problem if the opponent does not play any creatures you can get a 3/2 for 1B but have to kill some of your own creatures eventually, so I only play 1. I considered cutting the fourth Fulminator Mage to the sideboard but I am not sure what then will go in the Main then. I play 2 Brindle Boars in the side, but I am not completely happy with them in the burn matchup, but I also like them in Mathups where the opponent only plays Basic Lands so I can at least swap out the fulminator mages. Dead Gone is really nice against humans, spirits, merfolk and burn. I am not sure what the Deadshot Minotaurs are for. Did you play them because of your manabase, budget or do you really want them? For me this would be the first card to cut completely. I also hate it when the Hollow One player starts with a leyline of the void, I otherwise really like the matchup. 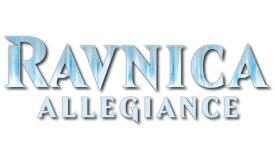 I personally play at least 3 Faerie Macabres in my total 75 for Hollow One, Dredgevine and Deatsh's Shadow decks. What was your experience with only two Fulminator Mages in the main? I always played 4 because of the control decks and tron. Maybe cut the strange Soul Spike for a Krosan Grip? Thank you for the results and story, I would like to exchange opinions/ hear your thoughts. Reminds me of Living Death but you don't have to sacrifice your own creatures. In the end I think it would be fine. Giving the mana cost it looks like a card for commander anyway. That should be fine, giving that it is a multiplayer format and the chances of other players profiting from it is high. Maybe the wording could be: Until end of turn, each creature returned this way gains "At end of turn, exile this creature unless you sacrificed three other creatures this turn." For the flavor maybe something that refers to short span of (after)life. Add U to yourmana pool. 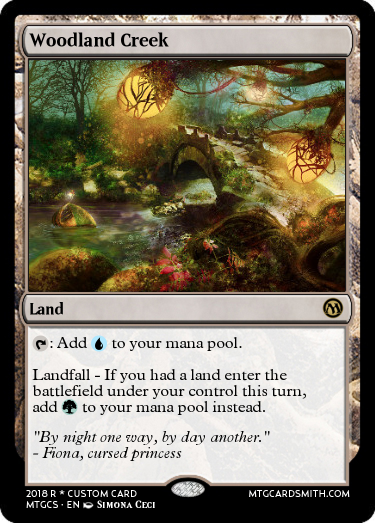 Landfall - If you had a land enter the battlefield under your controll this turn, add G to your mana pool instead. With this one I am pretty much changing the colors from River of Tears but with saying landfall. I am sorry that I already posted it, but maybe this is the better place for a custom card than an own thread. destroy target artifact if R was spend to cast Gruul Elemental. destroy target enchantment if G was spend tocast Gruul Elemental. Evoke (You may cast this spell for its evoke cost. I was inspired by Ingot Chewer and Fragmentize and the card Wear // Tear Another member in the forum mentioned the card Hull Breach which is very similar. I already changed the 3/3 stats to 3/2 so it is not completely better than Ingot Chewer because it is anyways. But now it dies to Shock in Standard and Thalia, Guardian of Thraben in Modern. Thank you very much for the feedback. 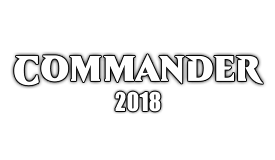 Text version is now edited. I was not pleased, that this is ingot chewer but only better, so I really like the idea of you and make it a 3/2 so it dies to Thalia (for Modern and such) and Shock (for standard). 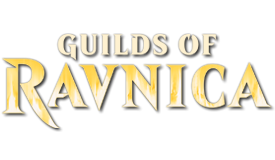 You are also 100% right that it would belong more in a Lorwyn block area, but honestly I was not able to come up with a better name at that point and (self shaming on me) I was a bit too exited for Gruul Clan in the next set. My first Idea was Burning-Tree Elemental, but someone used that name before. I will think of a better name and edit the card. destroy target enchantment if G was spend to cast Gruul Elemental. 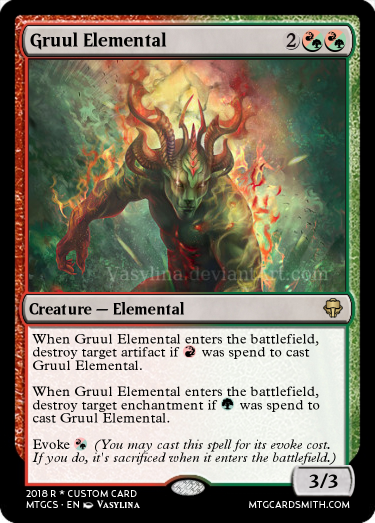 Hello, I am actually not sure if I am supposed to post my card here, but I would like to hear your opinion on this bad boi: Gruul Elemental. basicly when you play GRx you can destroy 1 artifact / enchantment for 1 mana or do both for 4. I am not sure if that is too powerful already but I see cards like Ingot Chewer or Fragmentize and maybe this could work as well. I am mostly unsure if 3/3 is too strong of a body I would most likely change that if I had to power it down or also rewuire the target to be CMC 4 or lower. 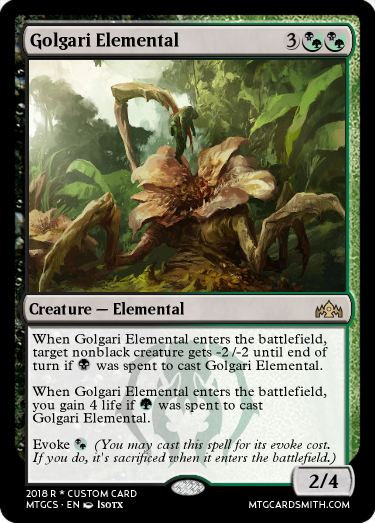 Also: why not evoke on other permantent types like enchantments with ETB + On going effects. What do you think about that?